**THMotorsports** | RS Exhaust System Sale!! Thread: **THMotorsports** | RS Exhaust System Sale!! What's up, fellow RS brethren! So, since my RS is in storage for the winter, I figured I would start the new year off by running a super gnarly sale on exhaust systems for forum members on all our favorite brands. I'm talking about AWE, ETS, Ford Racing, etc, with free shipping (lower 48 states)! I GUARANTEE LOWEST PRICE and if you find it lower (minus eBay or used) I will match/beat that price! Treat yo'self in this New Year and spoil your RS! For special FocusRS member pricing and to obtain a quote, send me a PM via the forum or email me at [email protected]! I can definitely save you a few bucks over my website's pricing! Last edited by THMotorsports; 01-02-2019 at 08:12 AM. 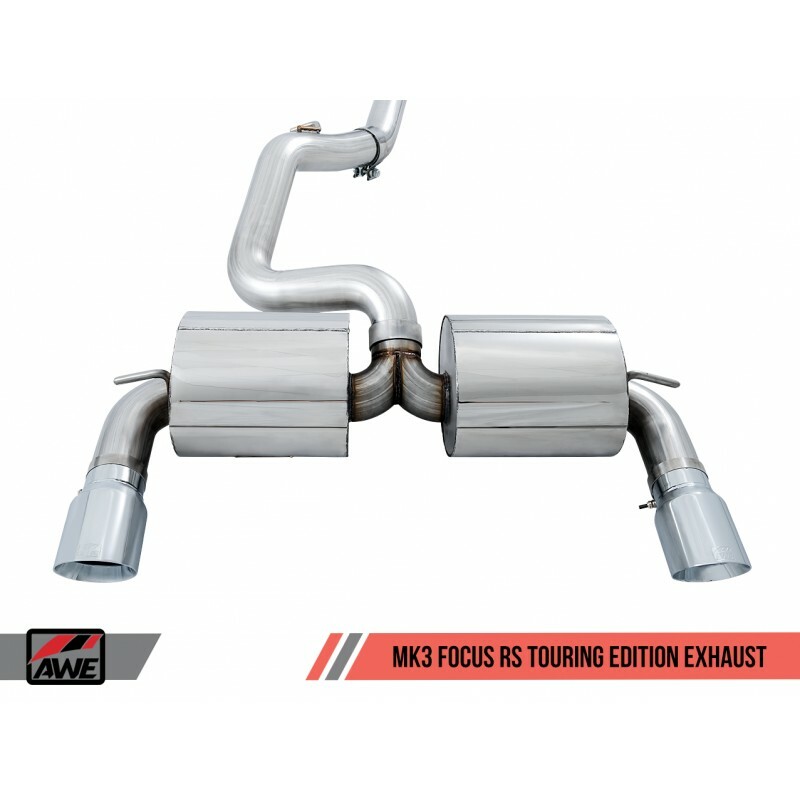 -Dual rear exit with 4” chrome plated stainless steel exhaust tips with embossed Ford logo. All PM's have been answered! All PM's and emails have been answered! PM's have been responded to! All orders have been processed and will ship today! PM me for lowest pricing! I don't see any of these listed on your site. 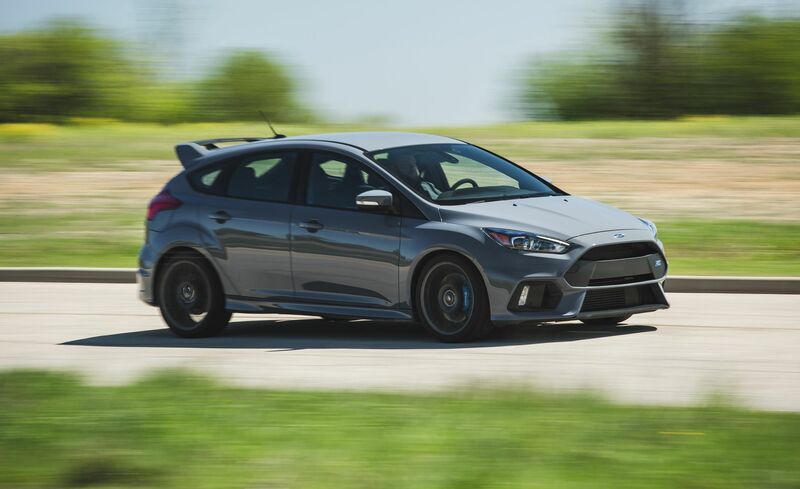 Is the price listed on the Ford Performance exhaust above your best price? Would there be any additional discount if I picked up? How long will the discount be available? @Quasar , the prices above are MSRP. I just sent you a PM with the discounted pricing. If you have any more questions, respond to that PM and I am more than happy to help. All orders have shipped and PM's answered! **THMotorsports** | StopTech Aero Rotor sale! Killer Pricing! **THMotorsports** | Black Friday Starts TODAY!! Pricing that WILL NOT be beat! THMotorSports.com is a Supporting Vendor!